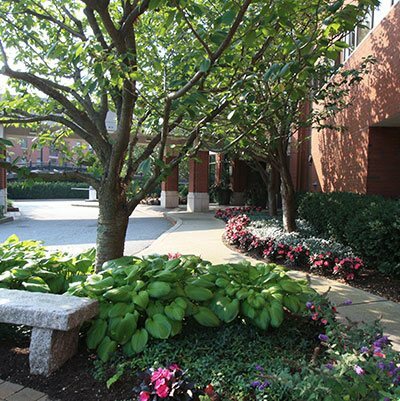 The Garden Continuum is dedicated to building partnerships with people to enhance their landscapes through design, construction, and long-term care. The Garden Continuum wants you to have a home landscape that is a joyful place to relax, play and build memories with family! The Garden Continuum helps your business to shine and attract the best tenants and residents with the beauty and environmental sustainability of your landscape. The Garden Continuum works with private, commercial and government clients on sensitive and protected project areas to ensure the best environmental outcome and performance. 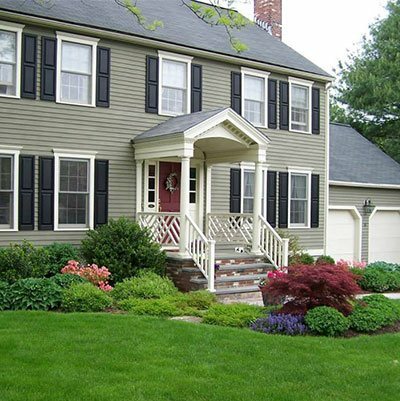 A landscape is more than a “thing” that surrounds a house or business. 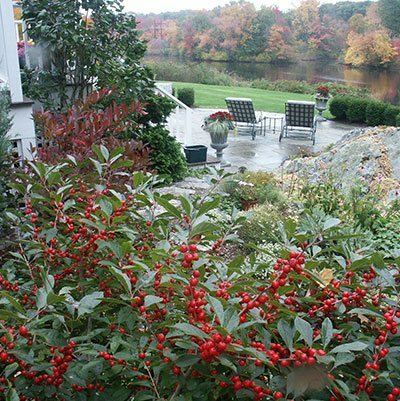 Your landscape can become a Life‑Scape™; a special, beautiful and functional part of your property. The Garden Continuum strives to enrich the human experience by considering your unique personality, the natural features of your land, and the environmental impacts of design and installation. When you share your insider’s perspective on how you live and work, that gives us the clues we need to apply our skills and expertise in landscape development and stewardship to guaranty you a spectacular result. Your very own Life‑Scape! 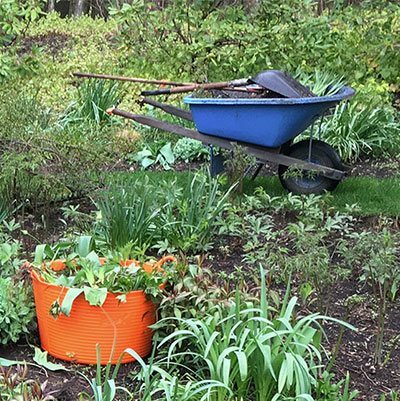 A Life‑Scape represents the intersection between good design, solid construction, and devoted stewardship as a way to bring the gifts of nature into the daily lives of people at work, at home, and in their communities. All Life‑Scapes share three distinct qualities. They are perfectly organized, they are healthy, and they have the “WOW”‑Factor. As the “insider” of your own landscape experience, we help you to uncover which Life‑Scape elements will draw you in and entice you to fully enjoy your outdoor spaces. Learn more by watching the video A Life‑ScapeTM Defined.